Dual front airbags standard on all variants. A report on the Economic Times states that the recently launched Ford Figo Aspire has received between 4,000-5,000 bookings, since the start of orders on July 27. 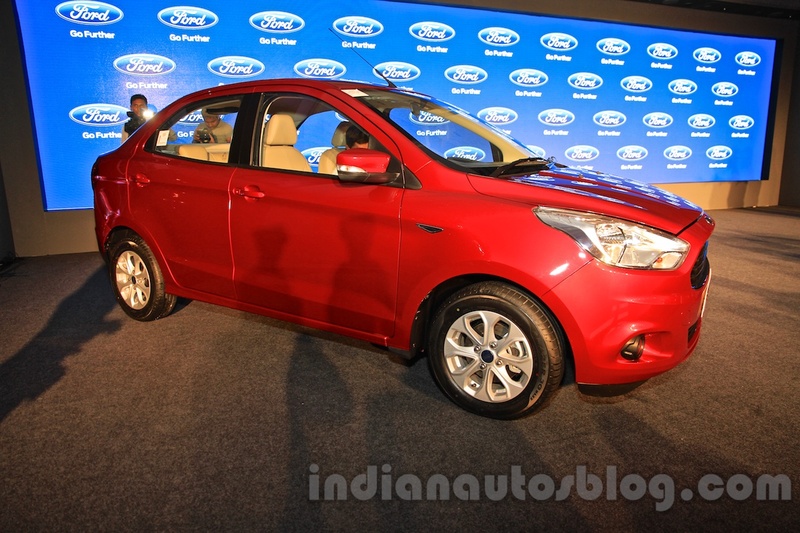 Ford India launched its first sub-4 meter sedan, the Figo Aspire, on August 12 with prices starting at INR 4.89 lakhs, ex-Showroom, New Delhi. The Figo Aspire will be joined by the next generation Figo hatchback at the Sanand plant later in the year. Available with petrol and diesel engines, the former offering a choice of a 6-speed Powershift dual-clutch AT or a 5-speed MT, the Figo Aspire is also the first product to roll out of Ford India's Sanand manufacturing facility in the state of Gujarat. 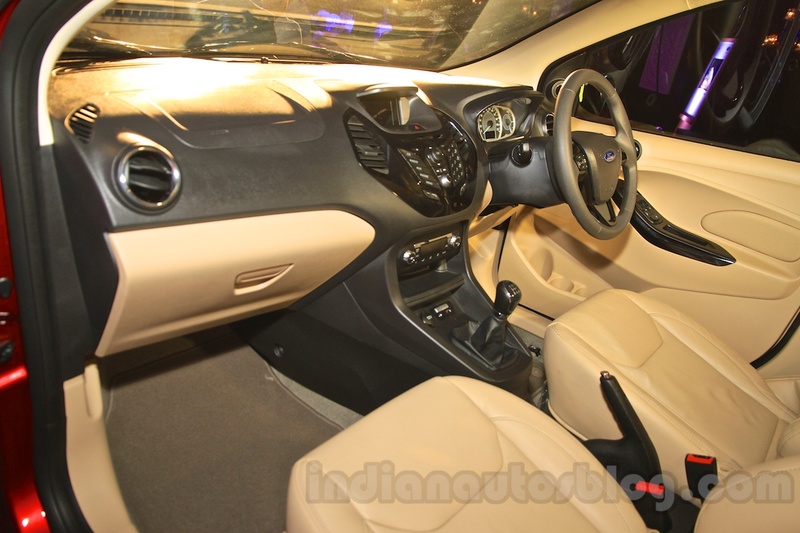 Ford has also done well to offer dual front airbags as standard on the Figo Aspire, while the top-end variant gets a segment first 6 airbags, which include side and curtain airbags. Ford's proprietary SYNC multimedia system with Bluetooth and voice commands is also to be seen, as is a MyKey feature which allows the owner to program the car when lending it to someone. The Figo Aspire replaces the Ford Classic, what was earlier called the Ford Fiesta. To recap, the Figo Aspire's 1.2-liter Ti-VCT petrol engine is good for 88 PS and 112 Nm of torque, with an ARAI-rated fuel efficiency of 18.16 km/l. The petrol AT, which is powered by a 1.5-liter Ti-VCT unit generates a class-leading 112 PS and 136 Nm of torque, while returning a claimed 17 km/l. The 1.5-liter TDCi diesel is the most frugal with an efficiency of 25.83 km/l, with power and torque outputs of 100 PS and 215 Nm respectively.